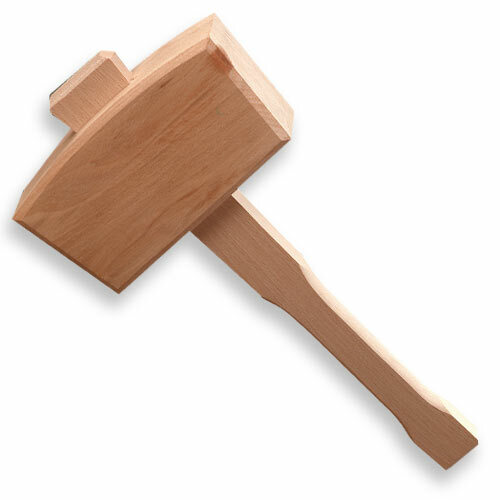 Crown #108 Beech Joiners Mallet - 6"
This is a great mallet. Put a couple coats of boiled linseed oil on it and you have the perfect weight for chopping mortices. Hartville has the best price that I've seen.